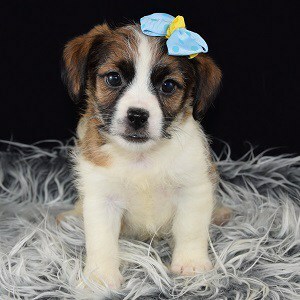 When looking for a puppy mixed with Shih Tzu, it’s important to research the other breeds in the puppy, as well as ask other owners of their own experiences with owning that mixed breed. 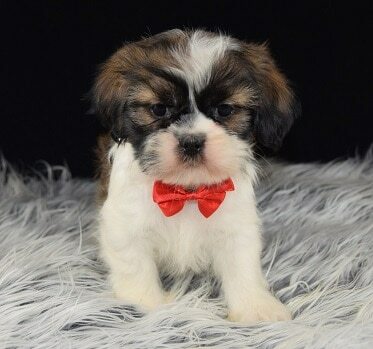 The parents’ breeds will play an important role in the personality of the puppy, but be sure to keep an open mind and not totally dismiss a certain Shih Tzu mix puppy just because it is 1/3 or a 1/2 of a breed that you never thought you would own. 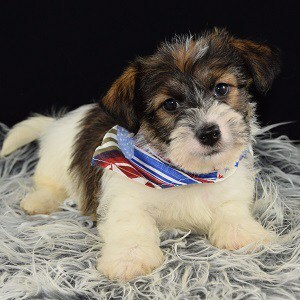 At Ridgewood Puppies, we are more than willing to go over all the information with you and help you determine if a Shih Tzu mix puppy is the right fit for you or not. 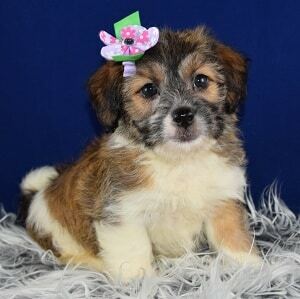 Shih Tzu Mixes have brought joy to many families over the years and we look forward to helping you find yours! 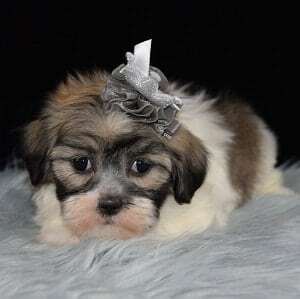 Ridgewood Kennels has been placing Shih Tzu puppies for sale in PA, NY, NJ, DE, MD, RI, and farther for 40 years! 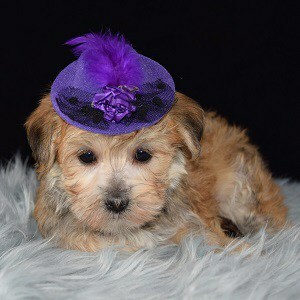 All of Ridgewood’s Shih Tzu mixed puppies for sale go home with a written LIFETIME warranty, as well as their puppy shots completed. 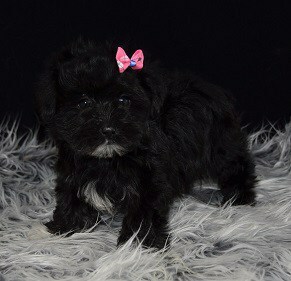 See Ridgewood Kennels Shih Tzu Mix puppies for sale below! As well as Many More! 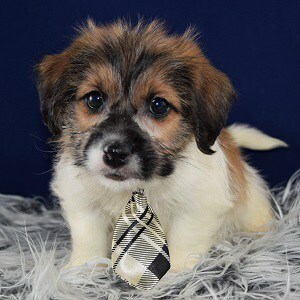 Ridgewood’s Shih Tzu mix puppies for sale, are first generation mixes, so they are very healthy with great personalities! 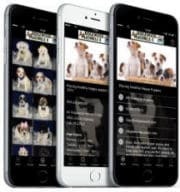 We’re very familiar with the Shih Tzu breed so let us know if you need help on deciding if one of these mixes is right for you! 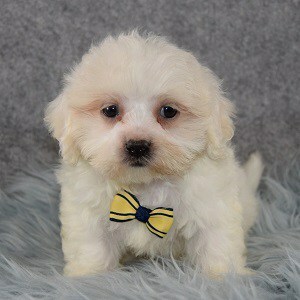 We are extremely happy with our schipoo puppy! She joined our family in February! 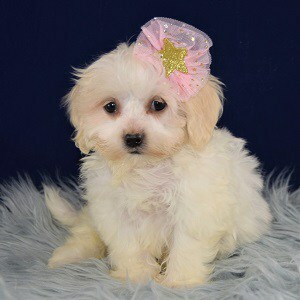 Our experience with Ridgewood Puppies was very good. We would definitely buy another puppy from them in the future!